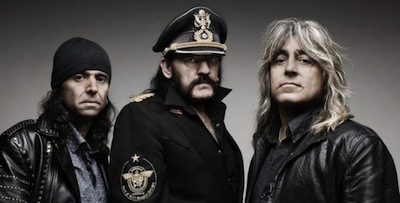 Motorhead’s new album Aftershock, due out October 22nd, can be previewed in its entirety below thanks to a widget from Yahoo Music. 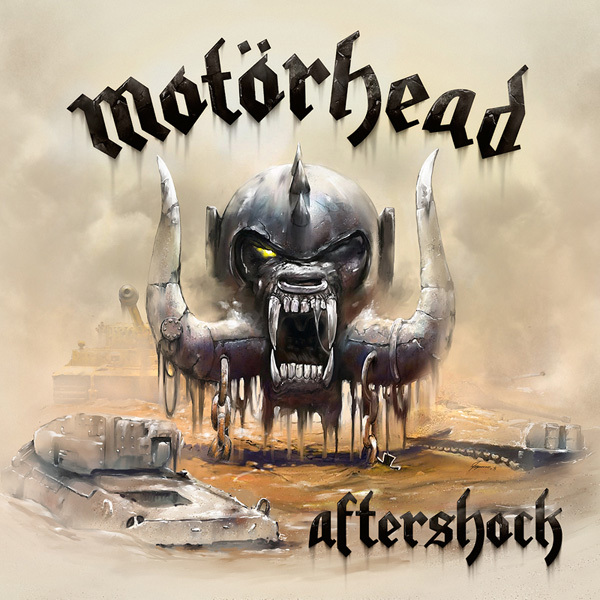 Frontman Lemmy Kilmister says of Aftershock, “Steal it if you must, buy it if you can!” says Lemmy, who’s pride in the album is so immense that guests to his home and dressing room in the last couple of months have been treated to extremely loud airings of the rough mixes. To read more about the album, click here.